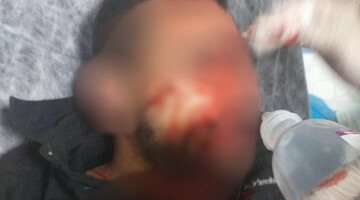 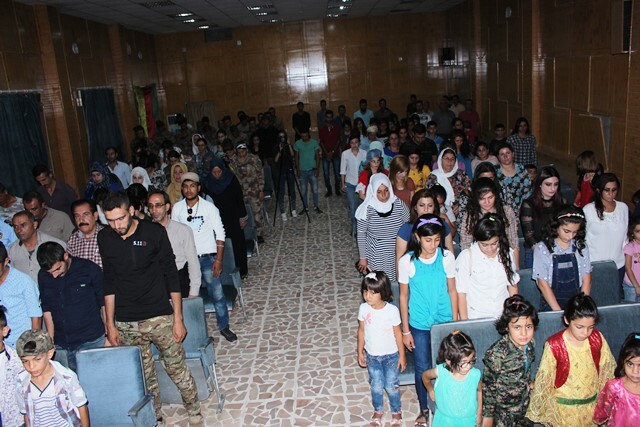 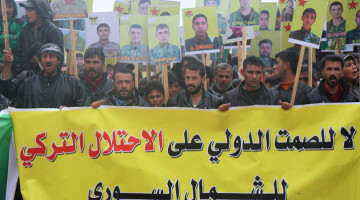 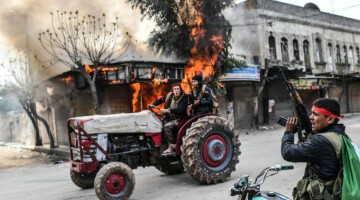 The Martyr Hêvi Yekta theater group from Makhmur has performed the play ‘The Quest for Truth' (Lêgerîna Heqîqetê) to mark the anniversary of the July 19 Rojava Revolution. 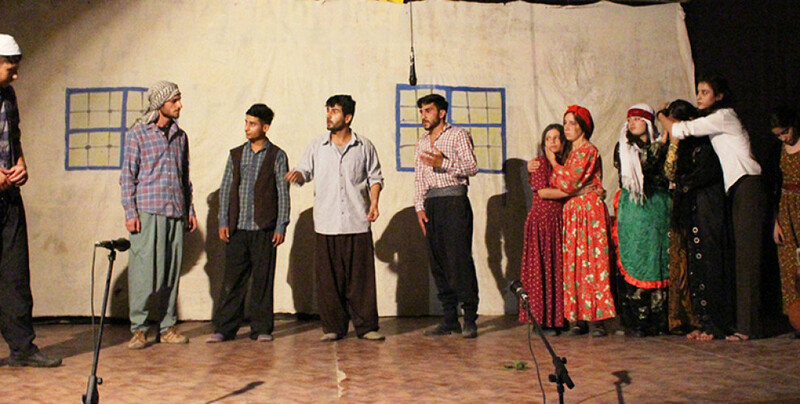 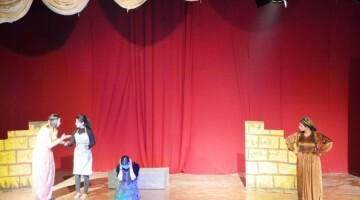 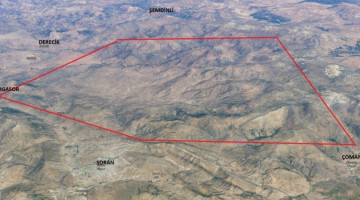 The play was performed by actors from the Hêzil Cultural Center and actors from the Martyr Yekta group at the theater hall of Martyr Yekta Herekol Academy in Tirbespiyê. 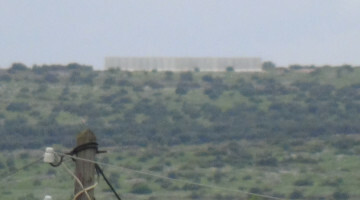 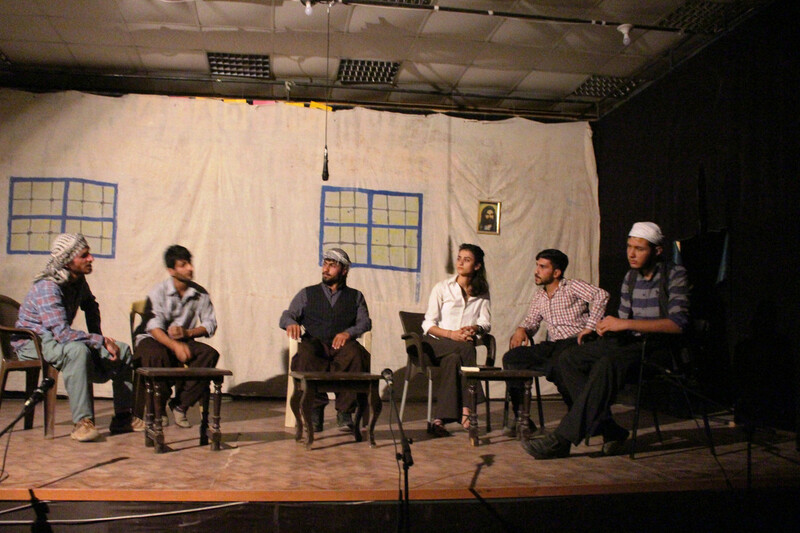 Representatives of the Democratic Autonomy Administration were among those who attended the play. 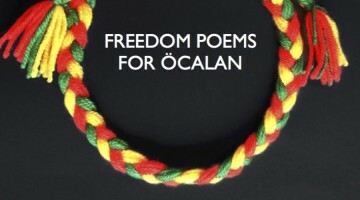 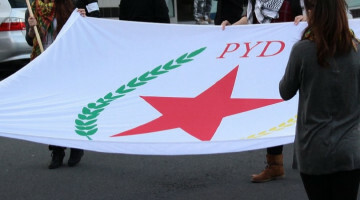 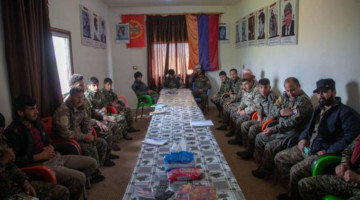 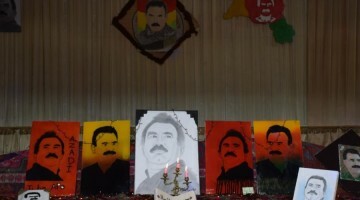 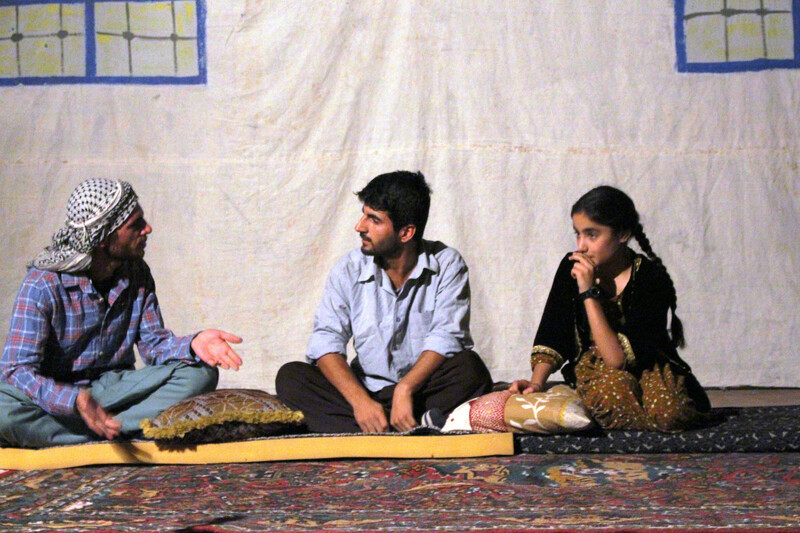 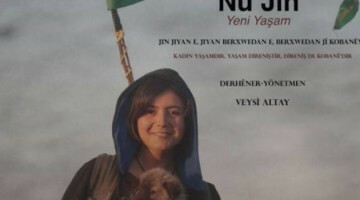 The topic of the play was the democratic nation explained through an artistic interpretation of the ideas and philosophy of Kurdish People's Leader Abdullah Öcalan.